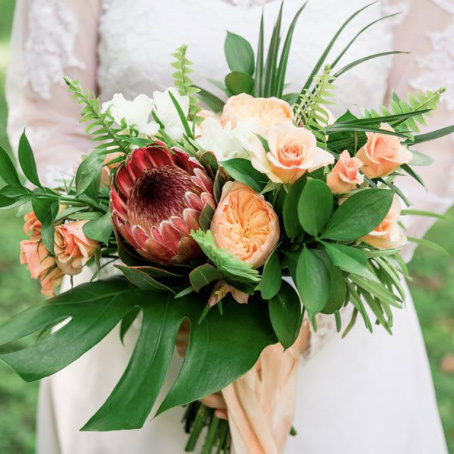 Nashville's oldest purveyor of fresh cut flowers can take all the perfect things you have already found for your wedding and show you how our flowers will work to pull together the perfect look. 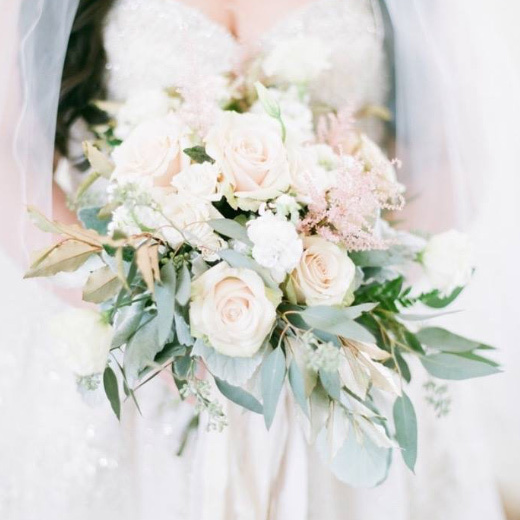 Our skilled and experienced floral designers will guide you through floral selections that will complement your wedding event, personal style, and budget. 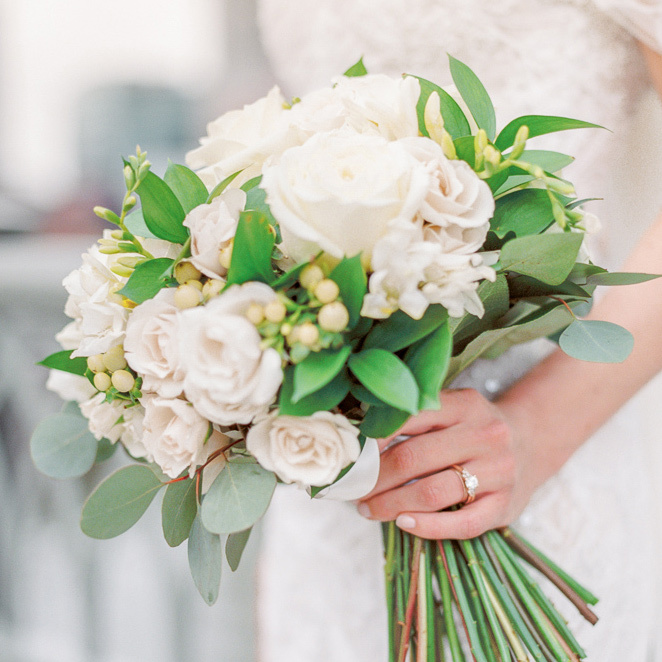 on what is sure to be the most perfect day of your life. 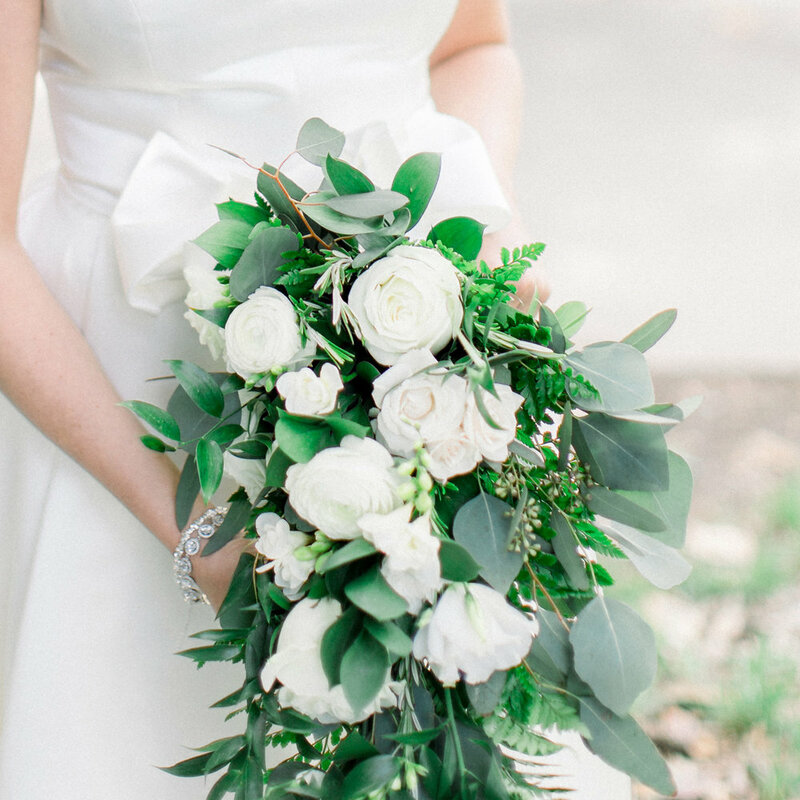 Whether you want to order flowers in bulk for an event or create your own wedding flowers, Geny's Wholesale Flowers is the place with the Freshest Flowers in Nashville. 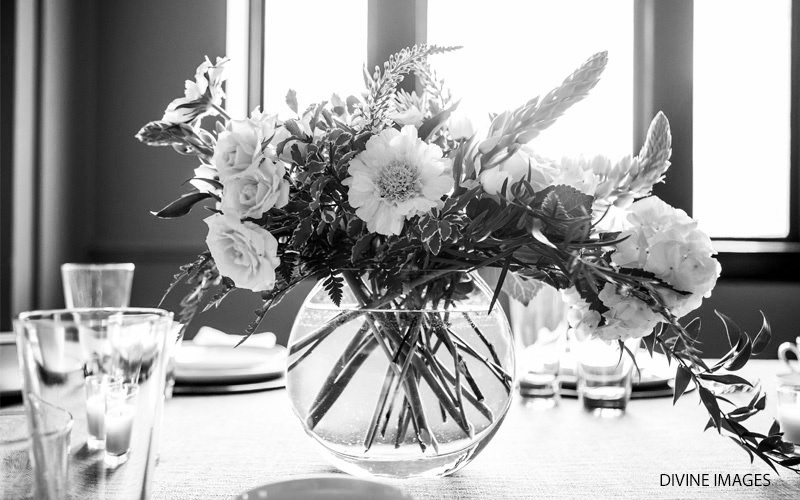 Read more to discover about our complete flower preparation services, consultations, workspace availability and delivery assistance. Let Geny's put the you back in your wedding. This grand occasion should be enjoyed by the people that matter most... You and Your Family. 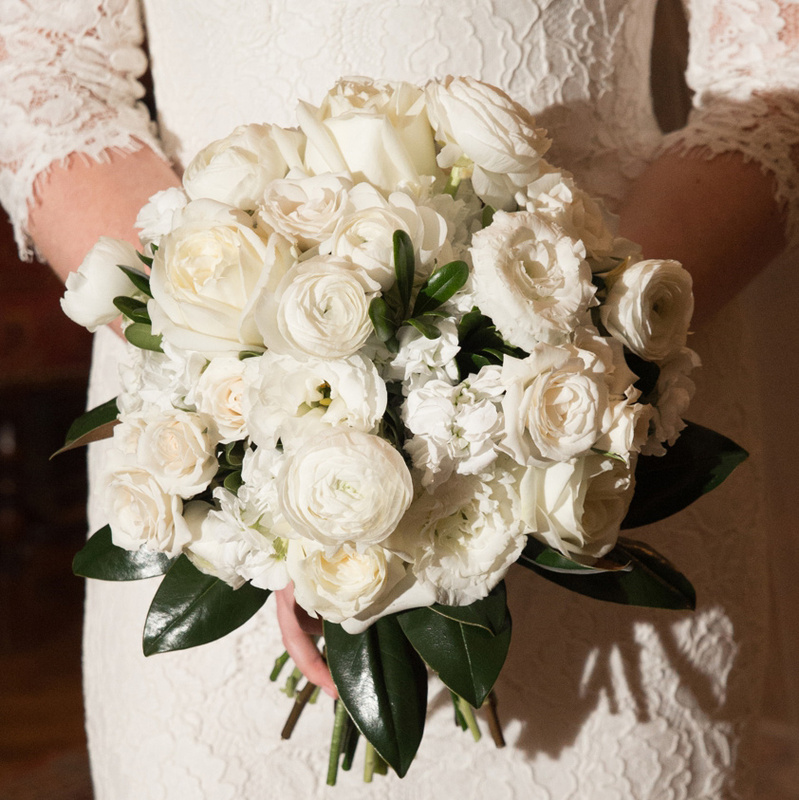 Our team of experienced wedding planners are ready to bring your vision to life. From budget planning to securing the getaway car... we've got you covered. Dedicated to your vision from beginning to end. 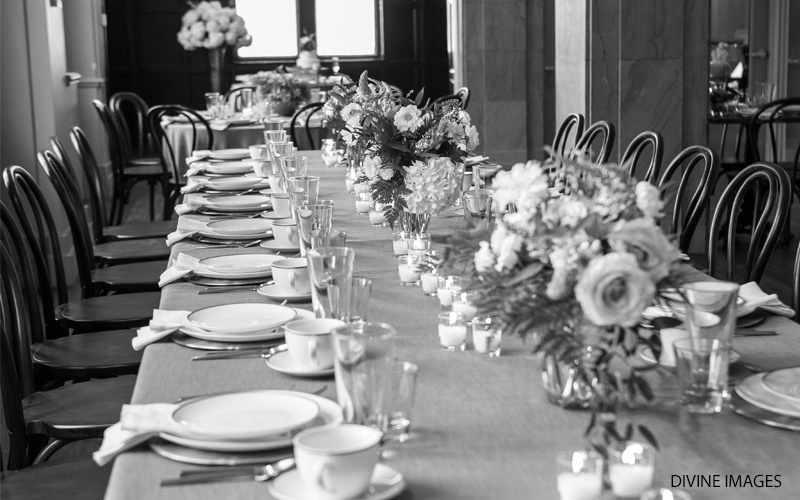 In consummate Bette Davis fashion, you have planned every detail of your wedding. Now, you just need someone to take over so you can enjoy the day. By choosing Geny’s to be your planner, you have received an invitation to your own wedding. Your inner Marilyn’s great sense of style and ability to visualize knows what your dream day should be. Includes hands-on assistance with budgets and vendors. With Geny’s planning expertise your vision will be brought to life. The Elizabeth in you expects every detail to be equal to your signature style. Geny’s is your key to providing the captivating experience your guests expect. This all inclusive premium package provides you with the ultimate level of service.